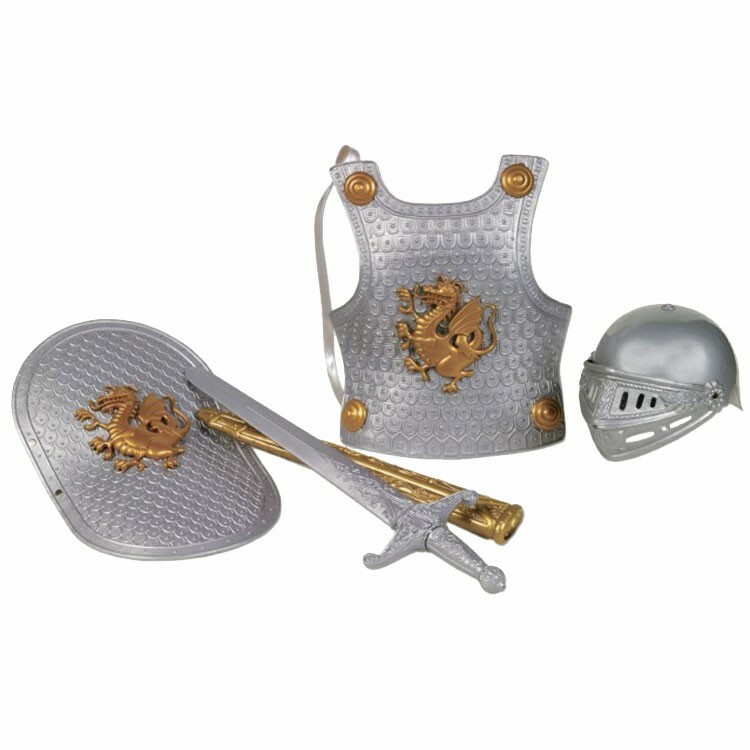 Set out on an imaginary adventure, full of gleaming armor, and fierce battles, with the silver Knight Dress Up Armor Set from Small World Toys! 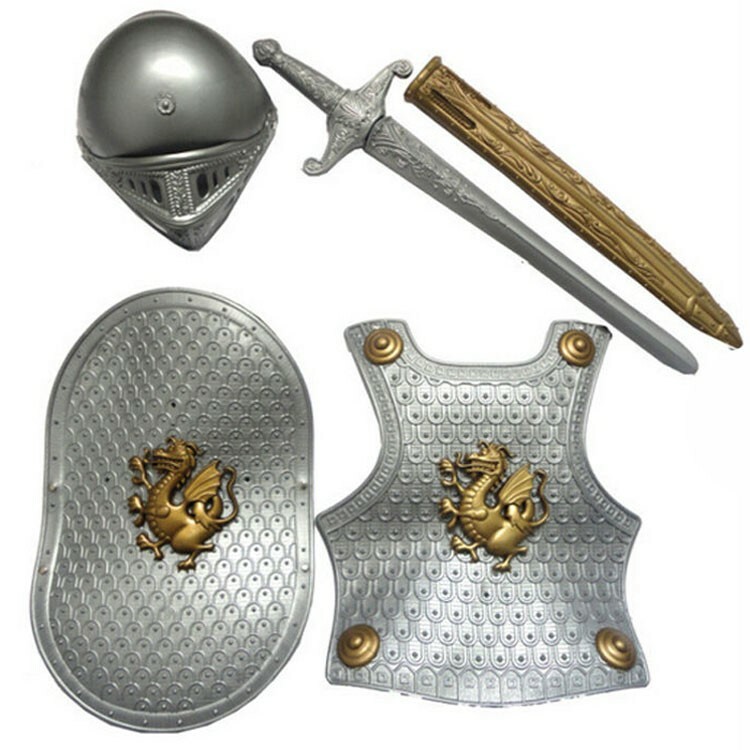 Set out on an imaginary adventure, full of gleaming armor, and fierce battles, with the Knight Dress Up Armor Set - Silver from Educational Toys Planet! Created by Ryan's Room, this child friendly bendable armor kit, complete with a valiant, silver breastplate, a shiny plastic sword, a charming silver shield, and a beautiful golden helmet to match the handy sword holder, this knight toy set is the perfect completion to any home playroom or preschool classroom dress-up collection. 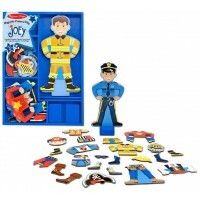 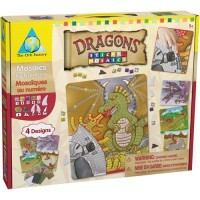 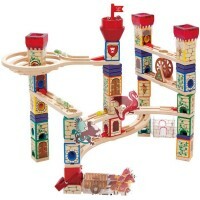 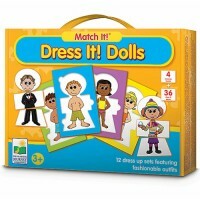 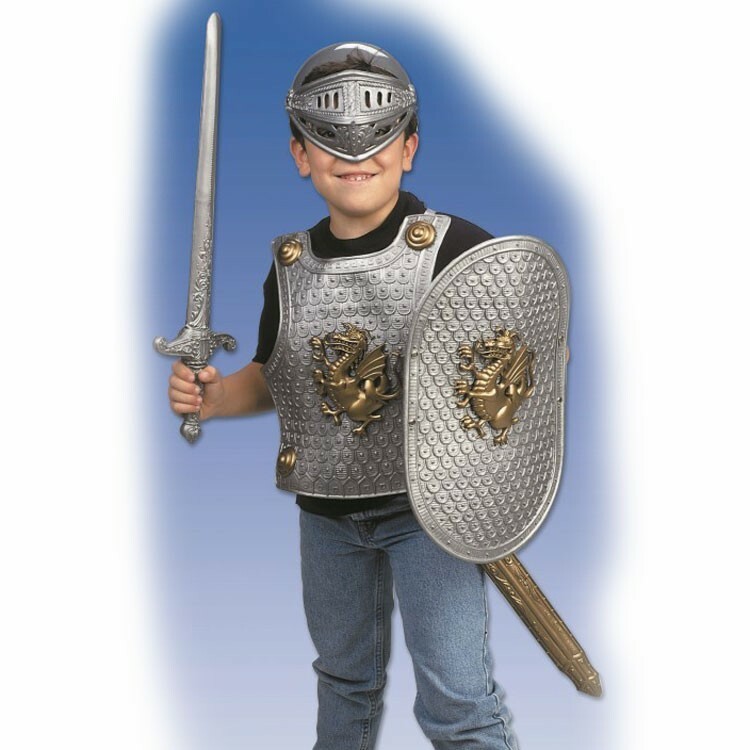 Watch as your young knight's or gladiator's imagination run wild, as they enjoy faux battles, and pretend play with friend through the use of this gladiator dress up set. 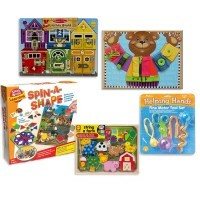 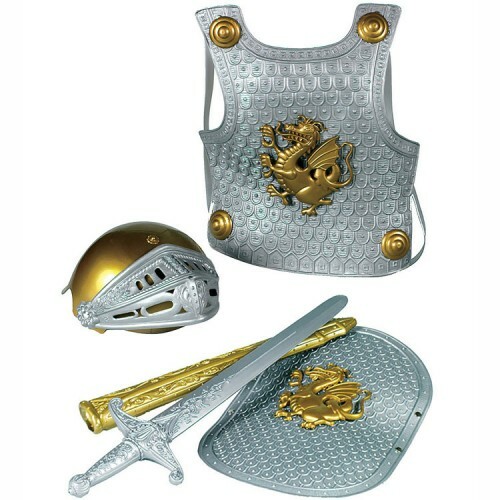 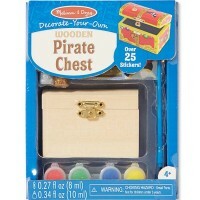 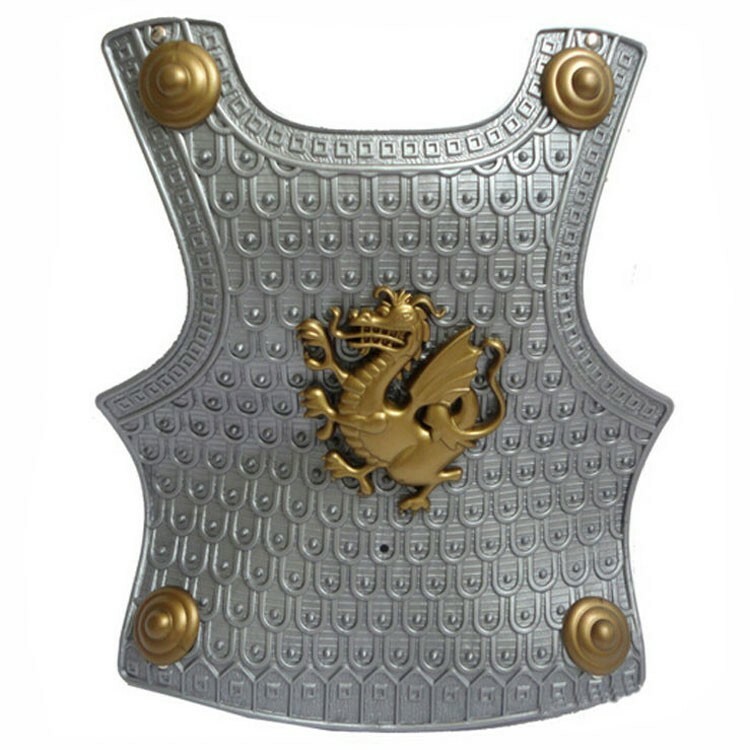 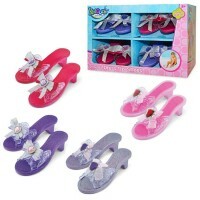 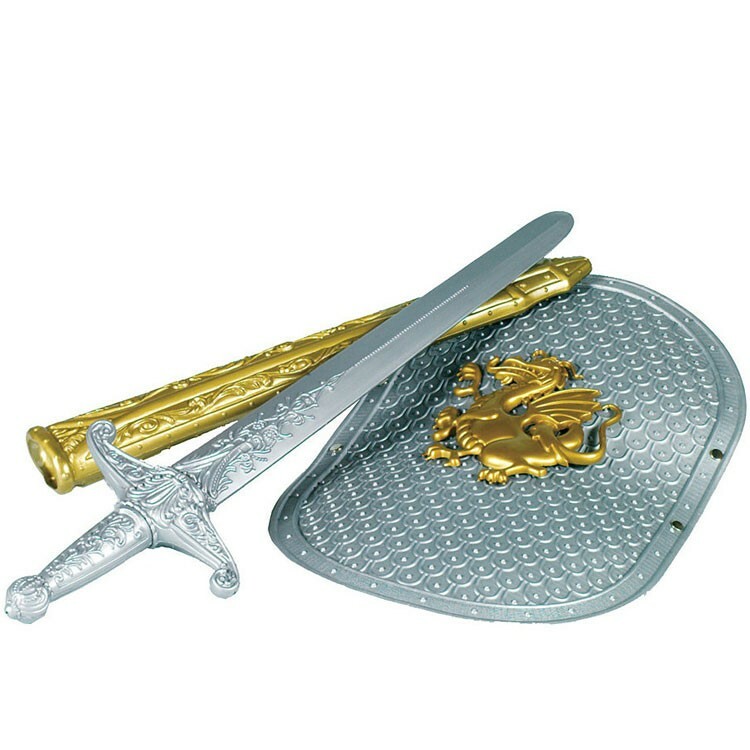 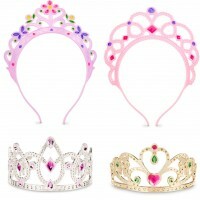 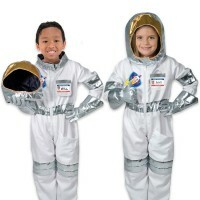 Complete your kids pretend toy collection with the Knight Dress Up Armor Set - Silver today! 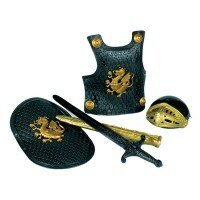 Gold and silver colors combinations may vary. 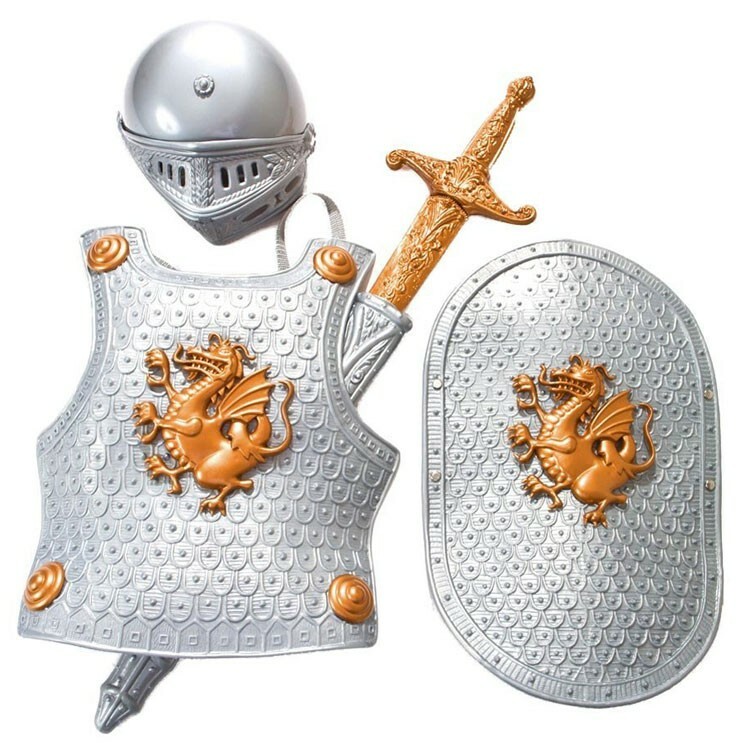 Dimensions of package 5" x 13" x 24.5"
Write your own review of Knight Dress Up Armor Set - Silver.